The field will provide kids with disabilities the chance to participate in America’s favorite pastime. On Saturday, April 29, bats will swing, balls will fly, and dirt will be kicked up in clouds. The bases will be loaded as players on the Gloucester Township Field of Dreams baseball team score grand slam after grand slam. The field’s grand opening will welcome approximately 40 young baseball players who normally would not have been given the opportunity to participate in America’s favorite pastime. The field was built specifically for children with special needs who want to remain active and a part of the community. Councilman Michael Mignone’s passion for baseball is evident. 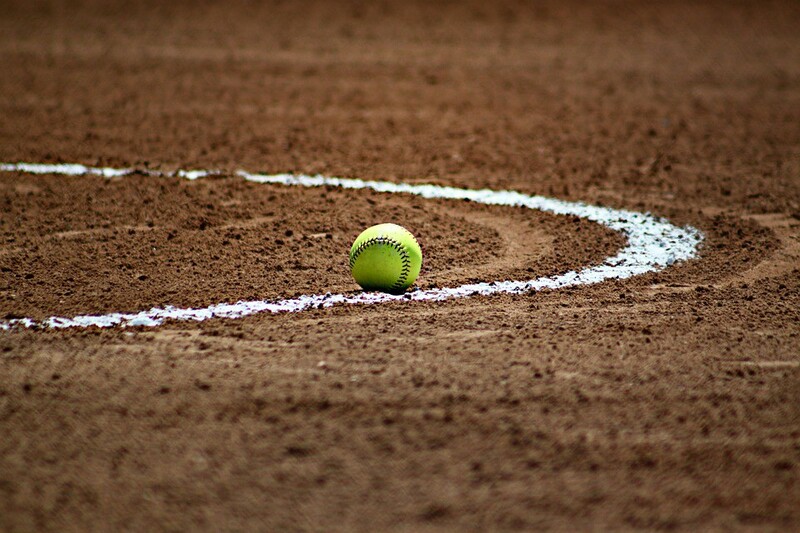 As the liaison for parks and recreation, he spearheaded the program after realizing an unused softball field at 247 Little Gloucester Road could be put to better use. Saturday marked the kickoff for the 2017 season, which will see eight games played through the middle of June. Games are played every Saturday at noon, with the exception of Memorial Day. Each game runs between an hour and an hour and 15 minutes. Games do not have losers, just winners. Mignone wants to instill the joy of learning and playing baseball with the team members, rather than the competitive side. Games are comprised of two innings, and each player is given the opportunity to bat once per inning. There are no outs; players who miss the three swings they are allotted will be able to hit the ball off a tee and run to first base. Once all team members have swung, the final batter of the inning scores a grand slam and runs around the bases. Mignone said he likes to keep games moving quickly to keep it exciting for the kids. Signing up to be on the team is free. Team members are given team shirts and hats. Mignone said anyone can get involved in the field. In addition to team members, the field is also filled with “buddies,” who assist players with any physical help they may need on the field. Buddies can be anyone 12 years and older. They can be individual volunteers or local organizations who volunteer for one game. Mignone said players from Erial and Glendora Little League have signed up to be buddies. To sign up, volunteers can pick up necessary paperwork at the Gloucester Township Rec Center at 80 Broadacres Drive. Mignone said the process of setting up the field was not difficult. It had recently received new turf, and most of what needed to happen was finding volunteers and coaches to get involved. The field features ADA-compliant dugouts and bathrooms so people with wheelchairs have full access. “I love to motivate people,” Mignone said. He coached the Erial Little League for eight years, and both of his kids are baseball and softball players. He said he is excited because this field will give him another avenue to teach baseball. Mignone encourages anyone interested in participating or with questions contact him at Michael.Mignone16@gmail.com.